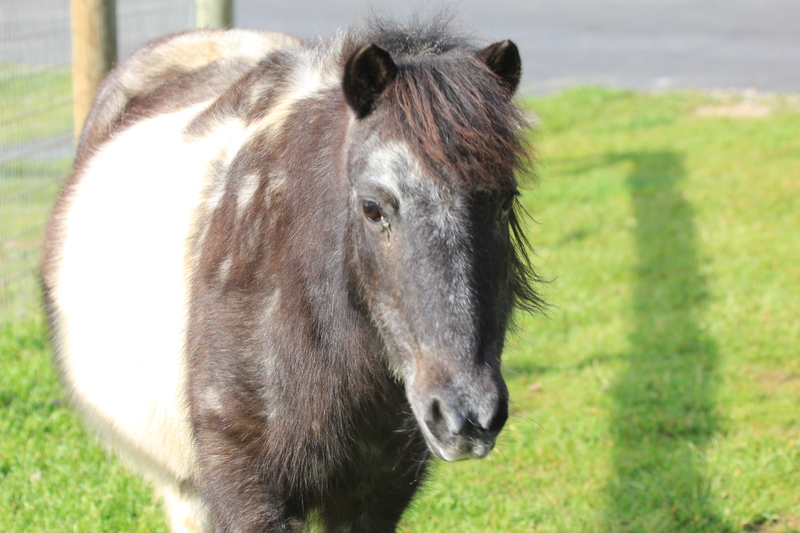 Little Miss Belle is spending the next few days in the equine hospital medicine ward. She choked or, as they say in the horse world, she “had choke”. It’s what happens when food wads itself up and lodges in the horse’s esophagus. The offending bolus can’t reverse course and the physical effort of trying to make it go down is deeply stressful and painful to the horse. Sometimes the body is able to resolve it; often it takes veterinary intervention. In either case, it is not pleasant or pretty. And when s**t happens to my animal tribe, I am especially quick to leap into the part of my mind that will plan defenses and skewer me to the ground for my ignorance, lack of action or judgment. A real horse person would have seen this coming. A real horse person would be making clear decisions. This would not be happening if you knew what you were doing…. I struggle with words because that defensiveness makes me want to tell the story in my best light, without truly knowing where that best light is shining, Ah but, she steps all over my soul, Belle does, in the good company of all past and present members of my animal tribe. And it is hard to know that and in the same breath, be less than truthful, to show up only on the better side. So, here’s the full disclosure: Belle showed signs of choke and I thought they were mild. I watched and soothed her until, thinking she had resolved the blockage on her own (and because she appeared anxious to rejoin the herd which had left the barn by then), I walked her out to the pasture. And then I left. I went to the house because I wanted to be with Gordy before he started his travels to Chicago. Later, when the horses moved their way to the front of the pasture, she was not with them. I found her, head hung down under a tree far into the deep part of the pasture. Her breathe was labored and deep gurgling sounds came from her throat. God help me, how I had let Miss Belle down. Make the call, Lisa. Tell the vet you have an emergency. Hook up the trailer, Lisa. Be sure you have your gate key. Don’t let the donkeys out. Check and check. Like I know what I am doing. And now Belle is in the hospital. They were able to clear the blockage (which had not resolved), but she has aspirated food into her lungs and pneumonia is inevitable. It will take proper care to manage her through that and I am relieved and grateful that we live in a place where that care is readily available. It is too simple, and perhaps, too early to call this a happy ending. I am deeply grieved by my inadequacy, made only more glaring in light of the kind and stoic manner with which she is enduring all of this. I want to stay open, to breathe in this discomfort and then breathe it out, to listen for the whole of the story. I am getting braver. You are a good mom! But I know the feeling of second guessing all that we do. The one great thing to remember is we are not perfect and hope that we learn from the mistakes we make and will make. Oh Lisa, this is the lament of every parent when something happens to one of our charges. Hopefully we come through it all a little wiser, with self-forgiveness, and with even greater humility. But deep down, we’ve been a good parent – just learning as we go.